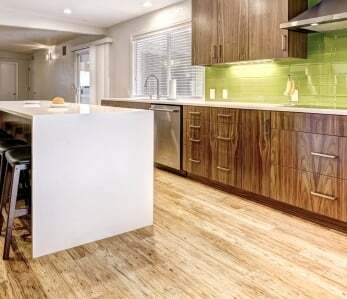 Durable – Bamboo flooring is extremely durable and is much stronger than virtually every other flooring material. 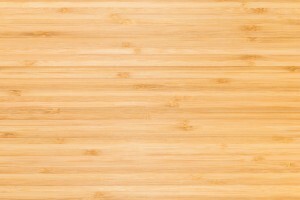 Certain bamboo materials can be manufactured harder than red oak. 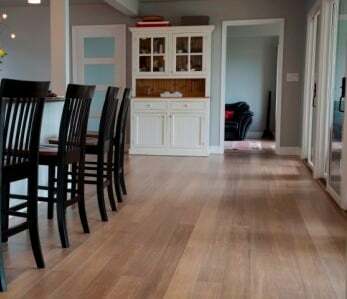 Can be sanded and refinished – Even if bamboo flooring becomes discolored or scratched over time, the surface can be quickly sanded and refinished, giving it a great new look. Eco-friendly – Bamboo is constructed from natural vegetation and is a highly renewable resource that grows to maternity in as little as three to five years. Conversely, hardwood trees can take as longer than 20 years or more to reach maturity. 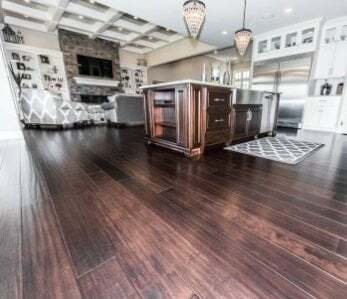 Vertical and Horizontal Bamboos Are Susceptible to scratching – Though strand woven bamboo flooring is the strongest/hardest wood floor available, inexpensive horizontal and vertical bamboo can be susceptible to dings and scratches. 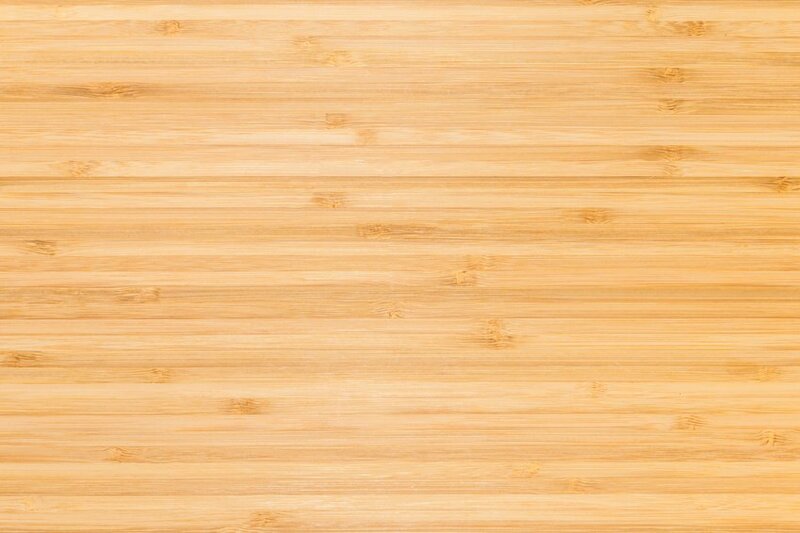 There isn’t one industry-wide grading system for quality – There is no independent system that is used to rate the actual quality of individual bamboo materials. 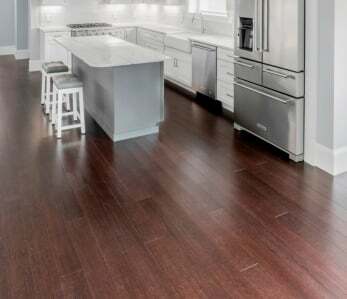 You can still find quality flooring, however, it’s just important to keep this in mind during your material search. 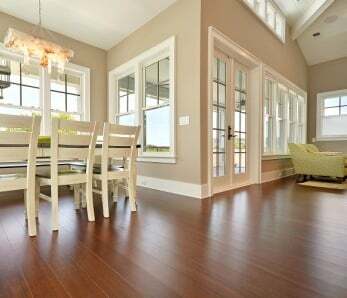 If you want to learn more about or purchase some quality bamboo flooring options, give Ambient Bamboo Flooring a call right away.